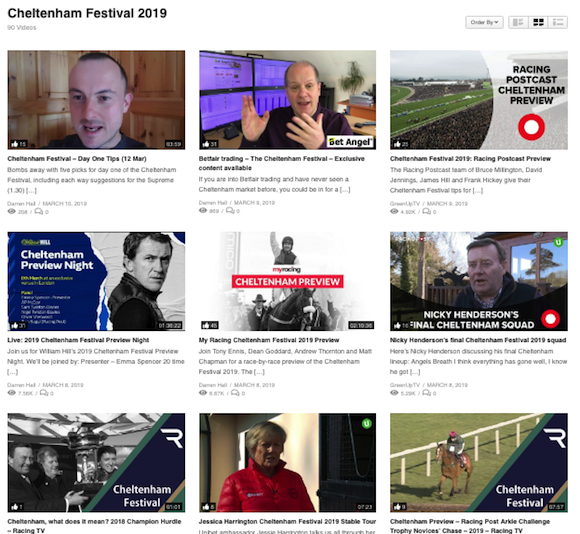 Fancy yourself as a bit of a Betfair Trader, well now is the time to show off your Green Screens and win some cash…. We all know that trading on Betfair is unlike betting anywhere else. You can back or lay your selections live as odds change in real-time, reacting to what’s happening in the event and lock in profits well before the game or race is over. Then again, knowing cows produce milk and milking a cow are completely different things. If you already know how to trade on Betfair, you can get a bonus by sharing your success with us on Twitter or Facebook. To do this, upload a screenshot of your green book to Twitter including the hashtag #betfairtraders, or to Facebook as a Public picture mentioning our Facebook profile. You have between the 4th and the 31st of August to upload your green books and you can enter as many times as you want. So, the more green book screenshots you upload, the more chances you have of winning! Professional Betfair Trader for 4 years. Has been helping other traders online from his blog since 2011. Uses Gruss Betting Assistant to automate his bets and guide his trades. 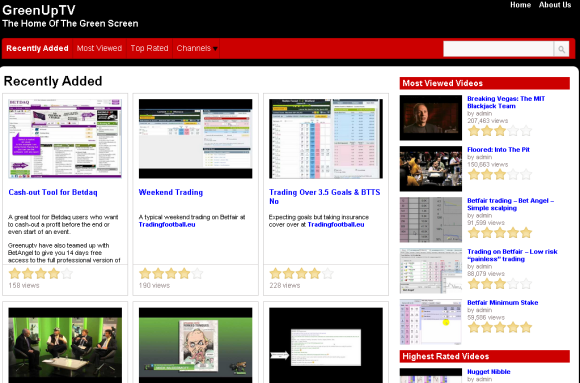 Has been a Professional Betfair Trader for 9 years. Specialises in motorsports, football, and horseracing. Start trading today, upload your green books to Twitter or Facebook (or both! ); remember to use the hashtag #betfairtraders on Twitter and to tag Betfair on Facebook. 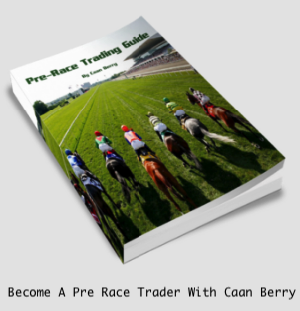 If any of your green books get selected by the Pro Traders, you will get up to £200 in prizes!